Relevant contributions to the website are most welcome. In the first instance, please contact by completing in the form below. 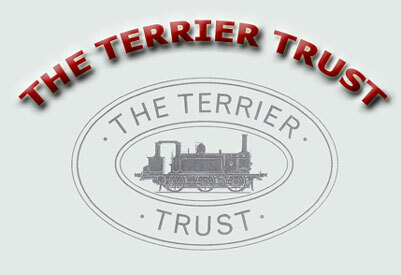 Would you like to become a member of The Terrier Trust?